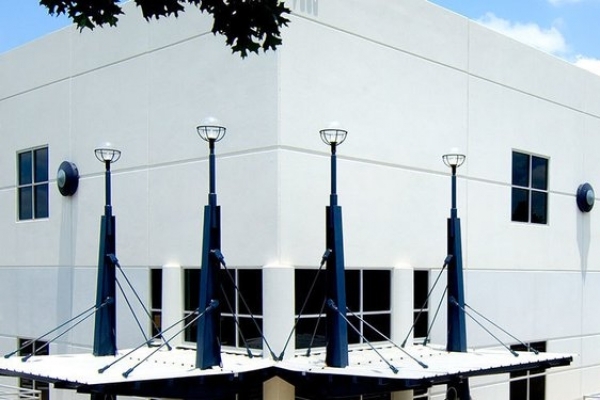 365 Data Centers Fort Lauderdale data center is conveniently located just outside of downtown Fort Lauderdale. 365 Data Centers Indianapolis data center is centrally located in the only Telecom campus in downtown within walking distance of the Lucas Oil Stadium. 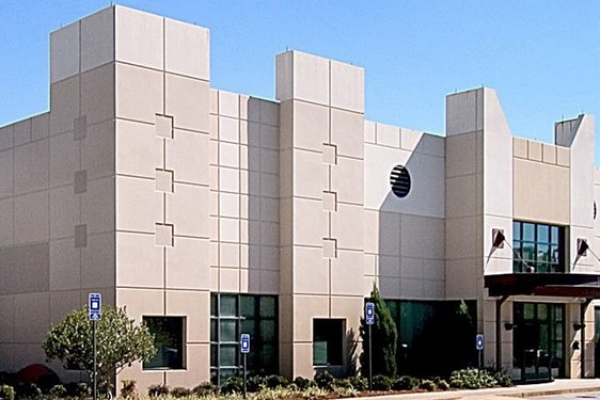 365 Data Centers Nashville data center is located in downtown about a block from the conference center and delivers connectivity and 24/7/365 security along with redundant power and cooling. 365 Data Centers New York data center is located in the heart of the financial district and has delivered 100% uptime since it opened. 365 Data Centers’ Philadelphia data center, located in the Penn Medicine Science Center, is in the heart of University City, which is a prime location for medical and tech start-ups. 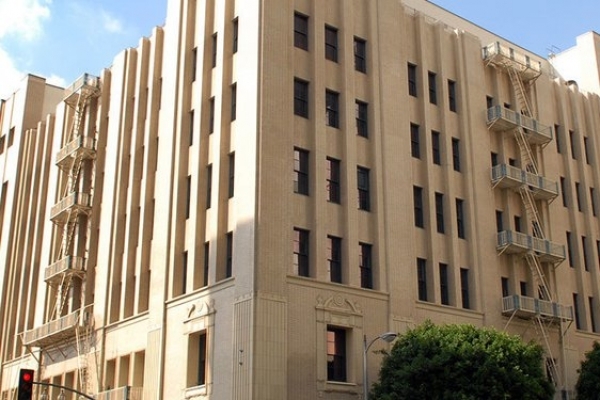 Originally built as a military tank assembly plant, Digital Realty’s data center at 365 Main Street has a solid steel and concrete construction, extensive security capabilities, and 8.6 MW of critical IT power load. 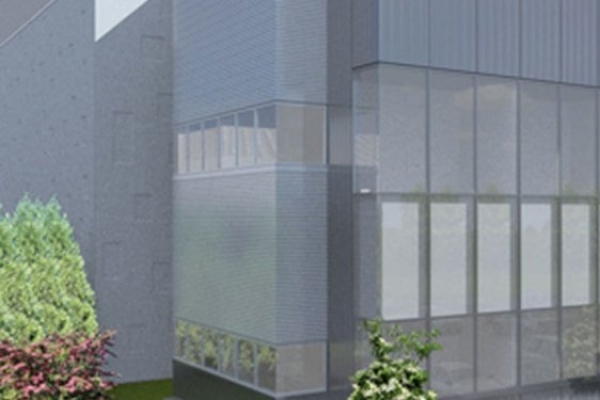 Located approximately 37 miles southwest of Manhattan along extensive fiber routes, Digital Piscataway is our data center campus that features three buildings totaling approximately 730,000 square feet, as well as a dedicated, onsite 69kV substation with 2N utility redundancy and 80MVA of capacity. 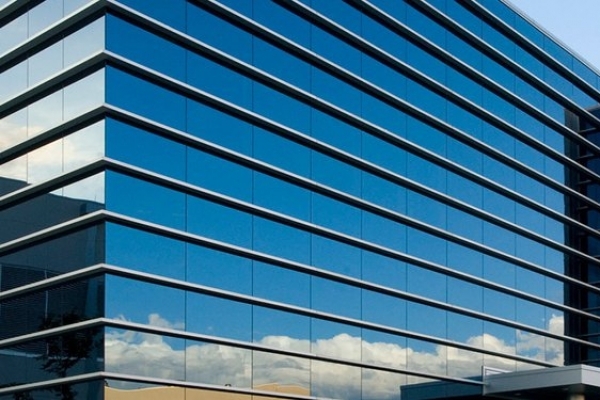 365NAP develops and operates highly resilient, scalable and efficient data centers throughout Houston, with products including fully-commissioned Hyperscale Cloud Centers, Private Data Center halls and suites, Whole Sale Colocation deployments or Build-to-Suit data centers - all with immediate connection to network carriers and public cloud providers. Services supporting critical environments and energy procurement leverage the combined skill sets and resources of 365NAP's technical real estate professionals with fine-tuned data center and energy management expertise, to deliver an end-to-end solution for all real estate and mission-critical infrastructure needs. The 250,191 square-foot facility at 375 Riverside Parkway was built in 1998, and renovated in 2008. Broadview Networks is a leading information technology and cloud services provider serving business customers since 1996. 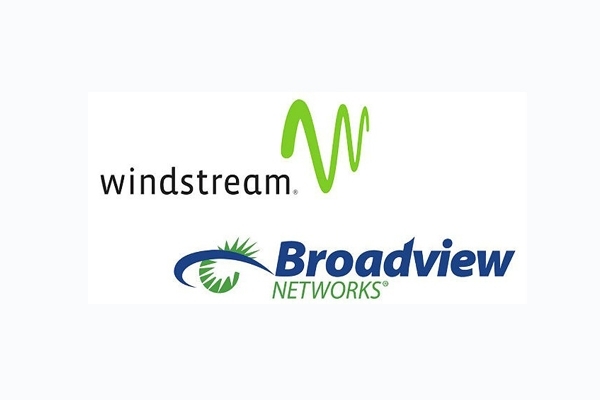 Broadview has built and operates its own advanced communications network and offers next-generation services including cloud-based phone systems, integrated networking services, cloud-computing services, as well as traditional voice, data,collocation and Internet services. Unlike other providers, Broadview seamlessly blends all of these services to solve today's business challenges. 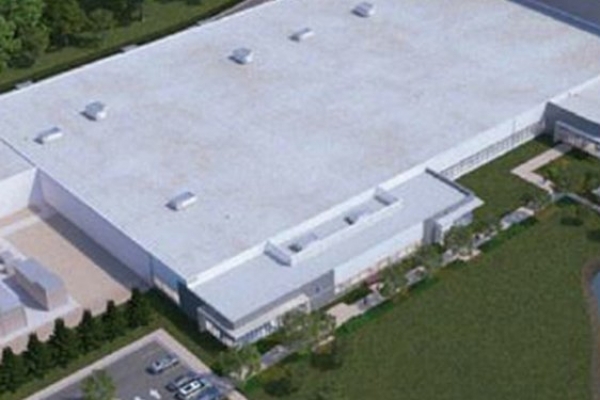 Conveniently located near the George Bush Turnpike and North Dallas Tollway, this facility of more than 100,000 sq. 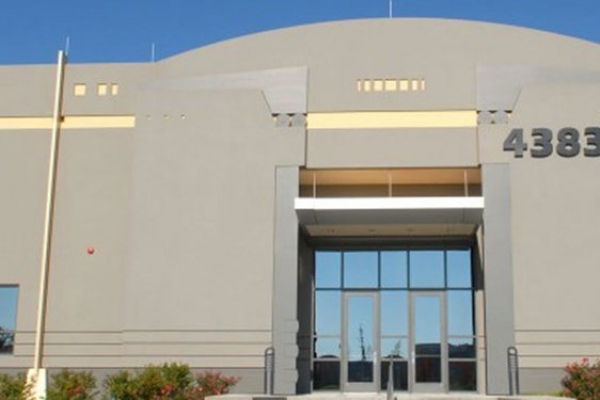 ft. was built in 2000, renovated in 2008, and provides an ideal data center location. 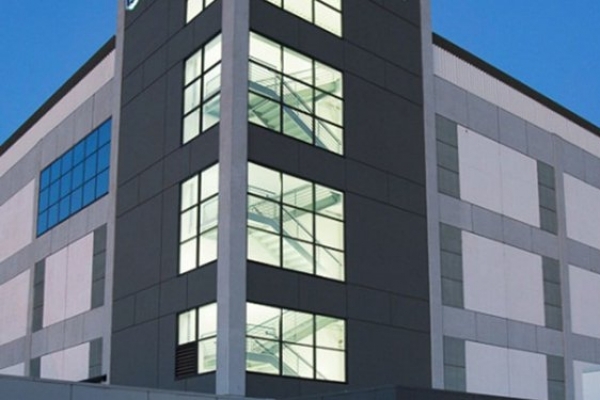 Digital Realty’s premier data center in Chantilly, VA serves the needs of major Enterprises and Service Providers with 2.4 MW of total IT capacity and 73,000 total square feet. 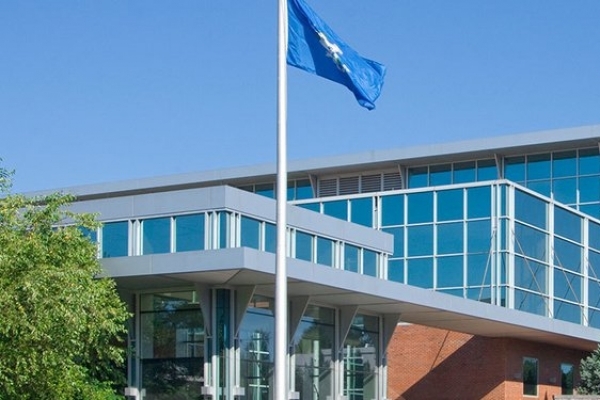 Strategically located on a 98-acre site in the Dulles technology corridor of Northern Virginia, this property is on the Ashburn Connected Campus supporting both Turn-key Flex and custom Powered Base Building configurations. 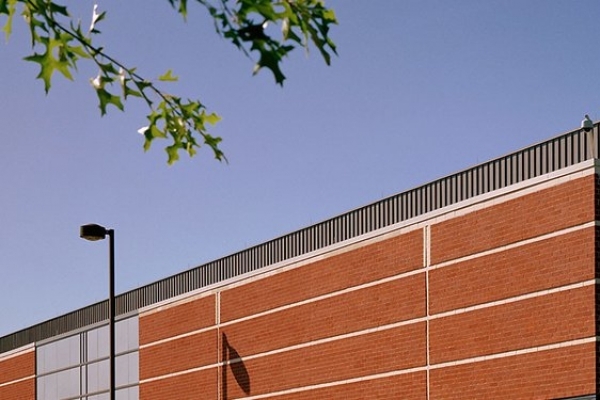 Strategically located on 98 acres of land in the Dulles technology corridor of Northern Virginia, the Ashburn Campus boasts data center buildings that support both Turn-Key Data Centers and Powered Base Building (PBB) configurations. Strategically located on 98 acres of land in the Dulles technology corridor of Northern Virginia, this property currently under construction will be the seventh data center on the on the Ashburn Campus supporting both Turn-Key Data Centers and Powered Base Building (PBB) configurations. 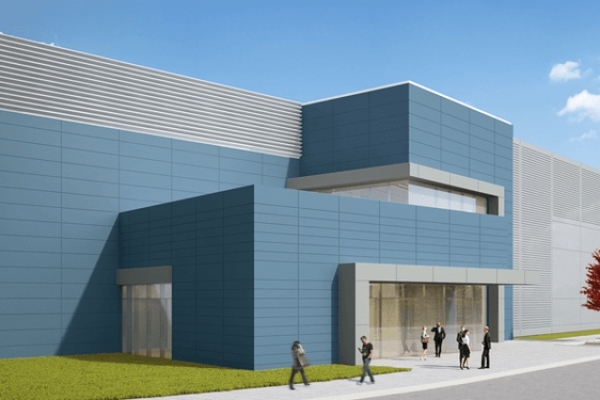 Strategically located on a 98 acres site in the Dulles technology corridor of Northern Virginia, this property is the latest data center on the Digital Ashburn Campus supporting both Turn-key FlexTM and custom Powered Base Building configurations. 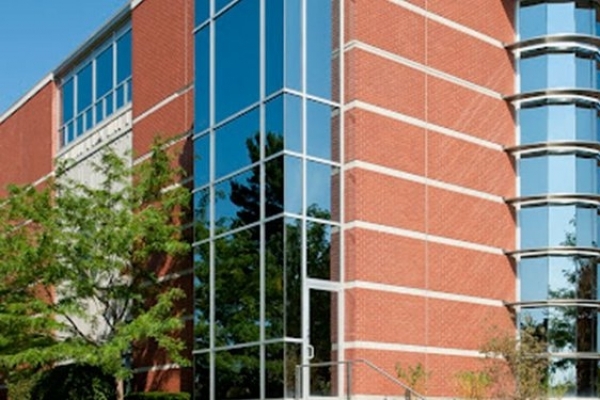 Strategically located on our 98-acre Ashburn Connected Campus site in the Dulles Technology Corridor of Northern Virginia, the facility at 44100 Digital Loudoun Plaza provides premier connectivity and access to an extensive fiber network already in place. 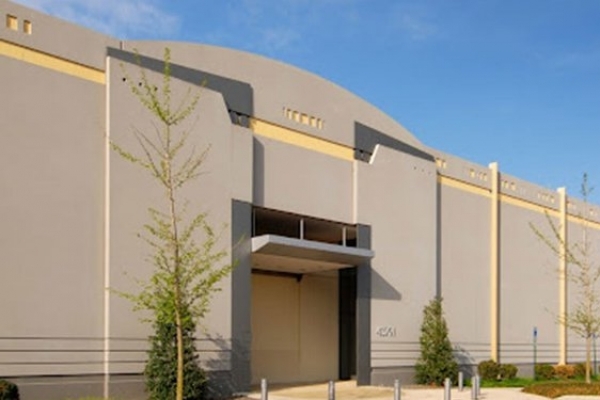 Surrounded by a secure 10 ft. metal fence, with nearly 3 million square feet of land for potential growth and expansion, Digital Realty’s data center in Building L at 44274 Round Table Plaza is perfect for secure large scale deployments in the Dulles Technology Corridor of Northern Virginia. Welcome to the hotspot known as Data Center Alley, just outside of Washington, D.C. 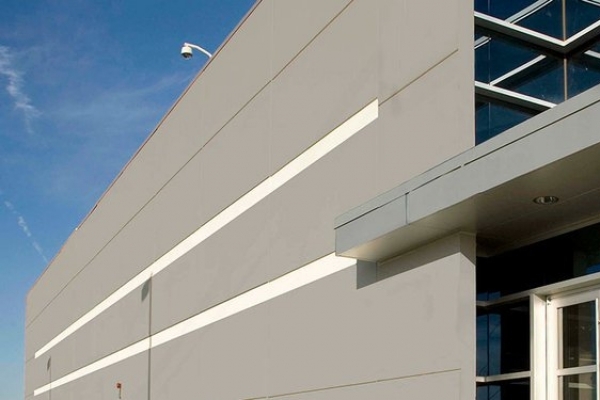 Surrounded by a secure 10 ft. metal fence, with nearly 3 million square feet of land for potential growth and expansion, Digital Realty’s data center in Building M at 44462 Round Table Plaza is perfect for secure large scale deployments in the Dulles Technology Corridor of Northern Virginia. Discover one of the most efficient and cost-effective data centers in the world, built from the ground up to deliver maximum power and reliability. 44490 Chilum Place provides 10.4 megawatts of critical power capacity, evenly divided between two computer rooms. Just minutes from the nation’s capital, you’ll find one of the country’s largest, most efficient and cost-effective data centers on the east coast. SolidSpace is a provider of IT hosting and network solutions. Our secure DataCenter provides redundant power, UPS and cooling in a state of the art facility. Our company has 4 main divisions all related to data center specific needs. 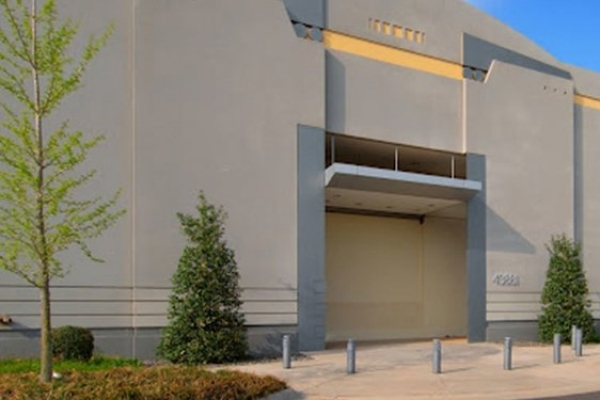 This building comprises a 125,000 SF corporate headquarters-quality asset located near the junction of the LBJ Freeway and the Dallas North Tollway in Dallas. 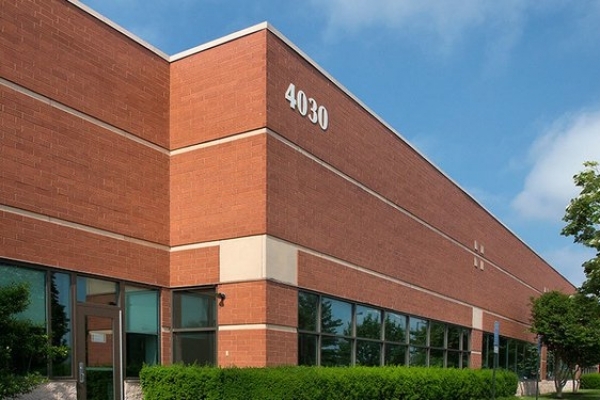 Digital Realty’s 505 North Railroad is located in suburban Chicago with close proximity to our Franklin Park Campus, Elk Grove Campus and downtown. Located on the technology corridor at the interchange of Route 128/I-95 and Route 3, 55 Middlesex Turnpike is a single-story data center facility with 10 MW of power and 48,000 sq. 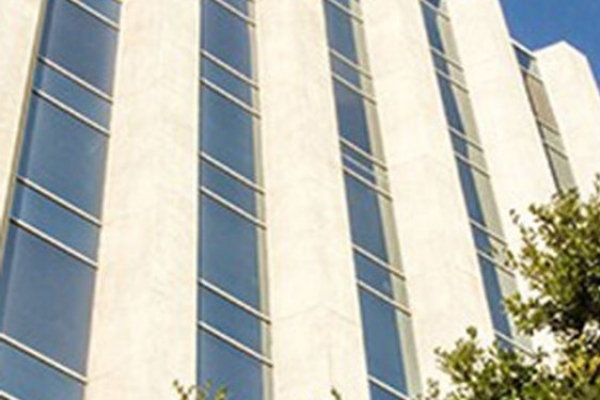 The Southeast’s largest concentration of telecommunications companies can be found at Digital Realty’s 56 Marietta Street data center in downtown Atlanta. 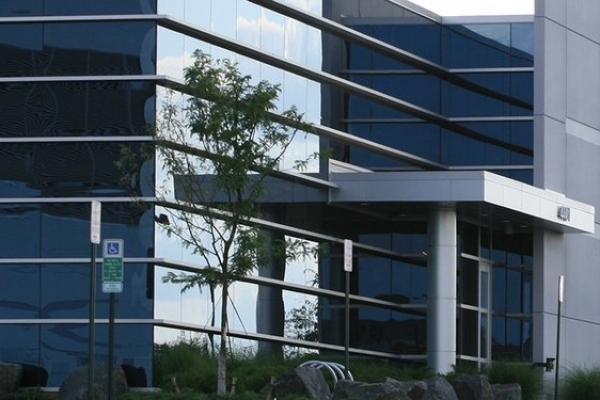 Located approximately 60 miles from Manhattan in Fairfield County, CT, Digital Realty’s Trumbull data center facility occupies 8.4 acres of land, with 228,000 square feet occupying the main data center building and 53,000 square feet of dedicated Business Continuity Program space. 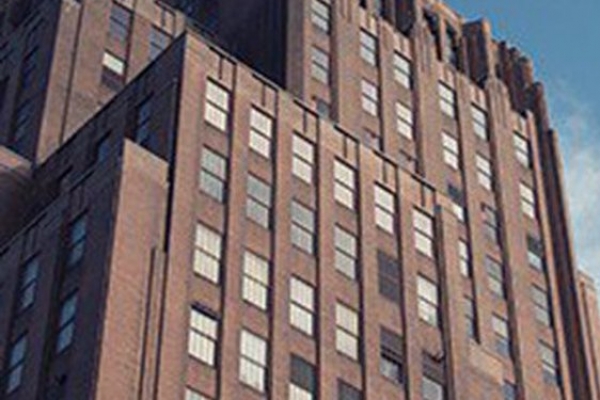 Digital Realty’s data center at 60 Hudson Street is recognized as one of the most important colocation and interconnection facilities in the world. 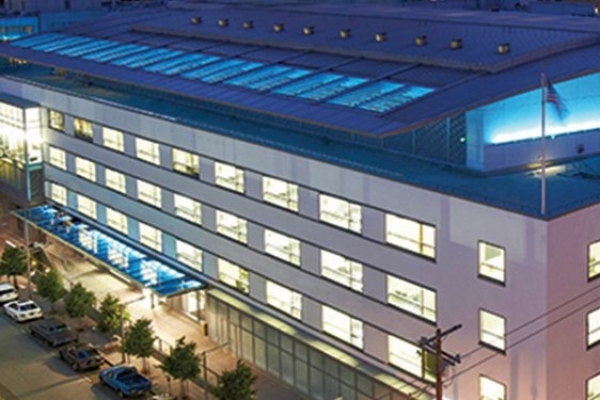 Recognized for its sustainability efforts as an L.A. Green Business, Digital Realty’s Downtown Los Angeles data center is a secure and reliable environment for your equipment, with redundant and competitively priced routing to dozens of leading domestic and international carriers for a simple, cost-effective cross connect to critical Software-as-a-Service (SaaS), CRM, gaming, cloud applications, or other business service partners. 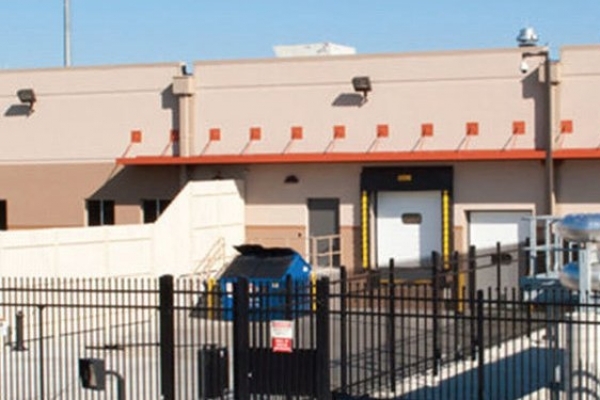 Industry leading interconnection, colocation and data center services are available at Digital Realty’s facility at 600-780 South Federal Street. 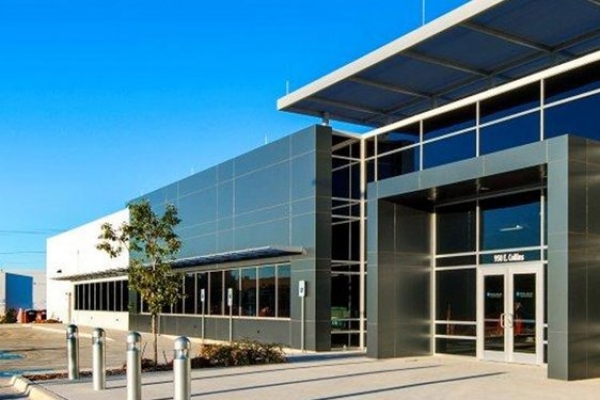 As the premier East Bay data center, the carrier-neutral facility at 720 2nd Street offers world-class remote hands support along with over 15 Internet providers, allowing businesses to leverage the cloud and enable highly connected deployments ranging from 4 Kilowatts to custom-built cages. 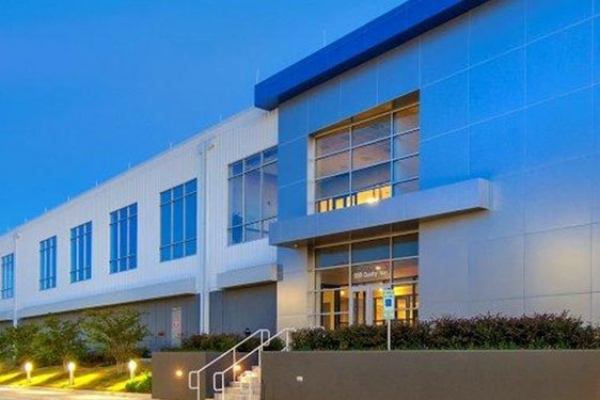 Digital Realty’s data center at 7500 Metro Center Drive is in one of the hottest tech communities in the world, Austin—A city with global recognition for its high quality of life and dynamic high-tech economy. 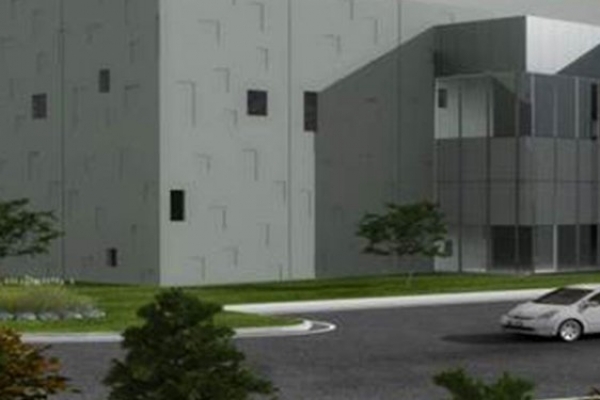 Dacentec is a 25,000SF high efficiency data center in Northwest North Carolina. Dacentec offers dedicated servers, cloud storage and colocation solutions to their customers. The facility at 8435 Stemmons Freeway is the most connected data center in the Dallas/Fort Worth area. 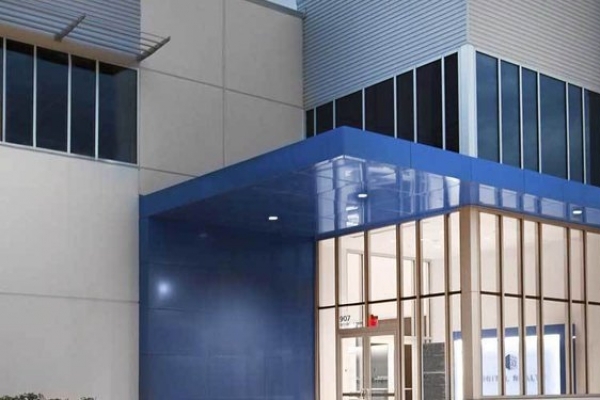 Digital Realty’s datacenter at 850 E. Collins Boulevard is in a 121,000 square foot free-standing facility in our 69-acre data campus known as Digital Dallas. 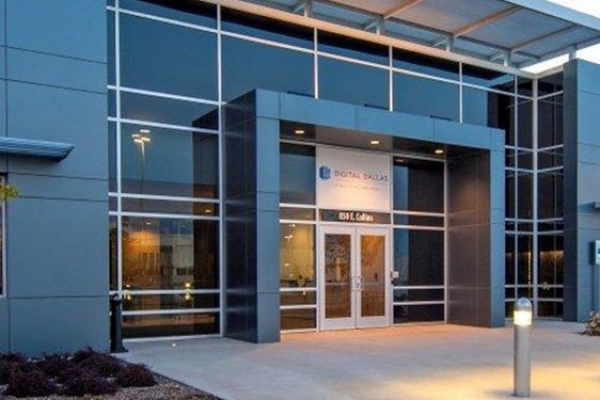 Located in the epicenter of north Dallas' high technology corridor, 900 Quality Way sits in the middle of Digital Realty's 69-acre data campus known as Digital Dallas. 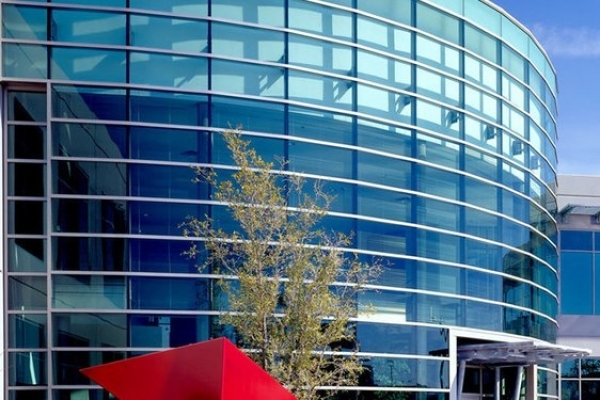 907 Security Row is a 139,000 square foot free-standing building in Digital Realty’s 69-acre data campus known as Digital Dallas. 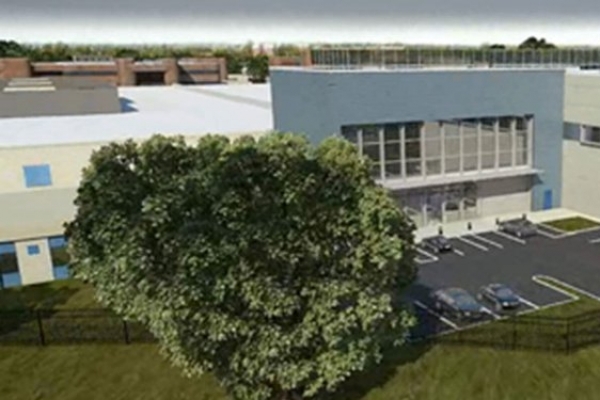 Digital Chicago Campus is a 40-acre master-planned hyper-scale and enterprise-class data center campus in the Chicago suburb of Franklin Park. 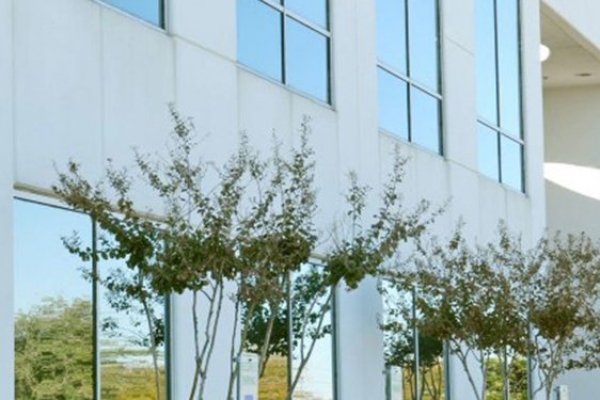 950 E. Collins is a 121,370 SF free-standing building located in Digital Realty's 69-acre data campus known as Digital Dallas. The Albuquerque data center campus is designed to make technology more agile, secure and sustainable. AccuservHost is one of Kansas City's leading managed hosting and colocation providers, supplying dedicated server hosting, critical application hosting, and cloud hosting solutions. We fully own, manage and operate our ISO-accredited data center complex, which offers over 30,000 sq ft of enterprise-grade facilities for various internet and hosting services. 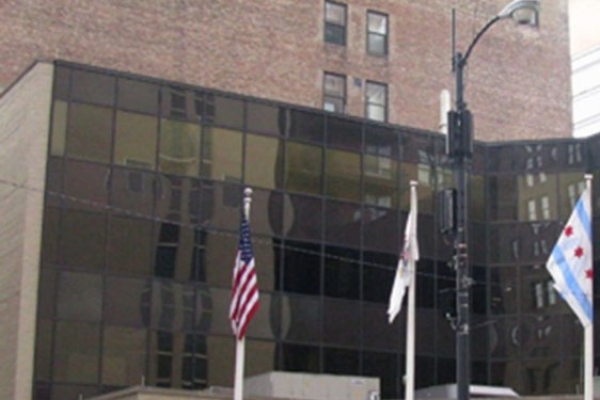 Accuserv Host houses its facility within Oak Tower, a major communication and carrier hub in the heart of Kansas City, Missouri, US. Admo.net offers cloud services, dedicated servers, colocation and offsite backups from our premiere datacenter located in Kansas City, MO. 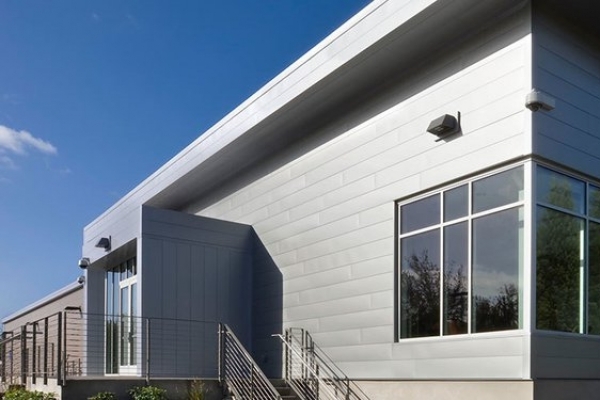 Our Issaquah datacenter offers the perfect combination of convenience and performance. Away from the bustling traffic of the big city, Issaquah is convenient to both Eastside locations as well as the city itself. Advance2000, Inc. is a full-service information technology (IT) engineering firm. We are dedicated to providing the right technology solutions your company requires to operate at its highest performance. Our datacenter located about 300 miles inland from the West Coast of the United States in Washington state. All the benefits of a West Coast location without the risk of tsunami or major earthquake. Only 12ms from Seattle! Locally owned and operated from Jackson, TN for over 15 years, Aeneas offers a wide range of services. In addition to colocation and data storage, it offers local and long-distance telephone, VoIP, Internet backbone connectivity for businesses, Metro Ethernet, business telephone systems, corporate e-mail, disaster preparedness options, and more. The AFS Center is located on the south side of Alameda Drive, just a quarter mile from the Tempe Diablo Stadium. Our building is approximately 13,000 square feet with the capability to expand to about 20,000 sq. ft.